The first edition of the “S-Moving. 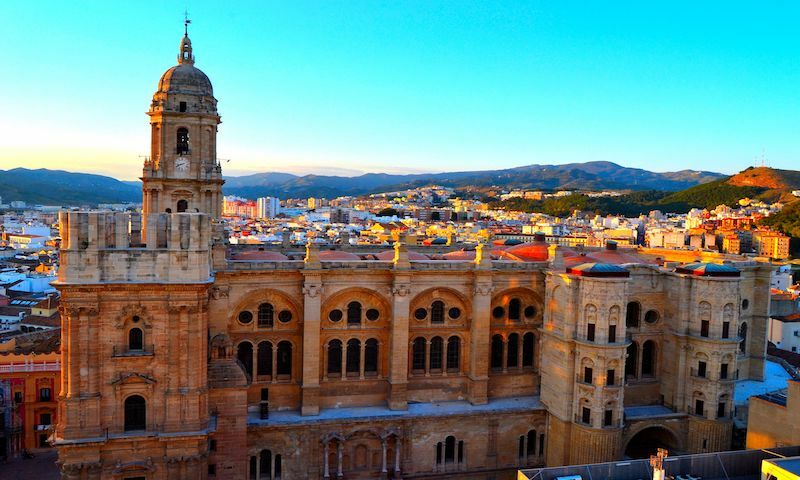 Smart, Autonomous and Unmanned Vehicle Forum” takes place in the Palacio de Ferias y Congresos de Malága, in Malága from 17 to 18 October 2018. In a transversal and multi-sectoral approach visitors not only discover the newest technologies in automated driving, but also innovations in unmanned sea- and aerospace mobility. Therefore, it is ideal for participants to establish synergies, make contacts and find business opportunities. 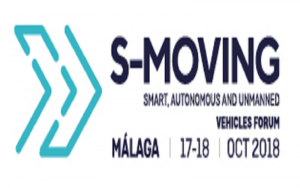 With a variety of high-level speakers, networking events and test areas for connected vehicles, the S-Moving Forum seems like the perfect opportunity for professionals in the field to exchange views and knowledge.